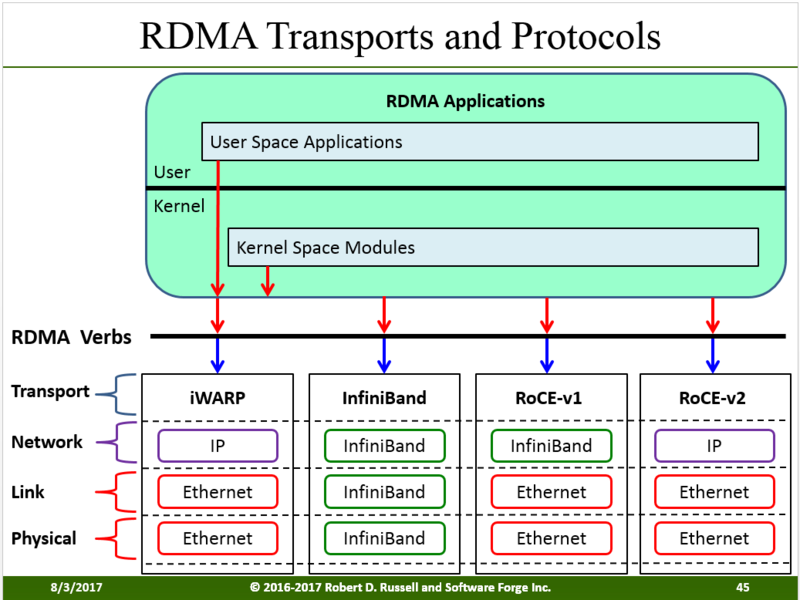 The RDMA Kernel Development course educates clients about how RDMA operations work at the kernel level. The course consists of a series of applications, which systematically demonstrates the interaction of kernel space verbs, modules and the Linux kernel. 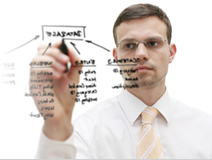 The course provides basic to advanced concepts and practices in RDMA kernel programming as well as providing content for those who are new to kernel programming or Reliable Connections (RC) in general. This program was developed to synergize with the RDMA Application Development Training course in order for clients to better understand both aspects of user and kernel space programming. 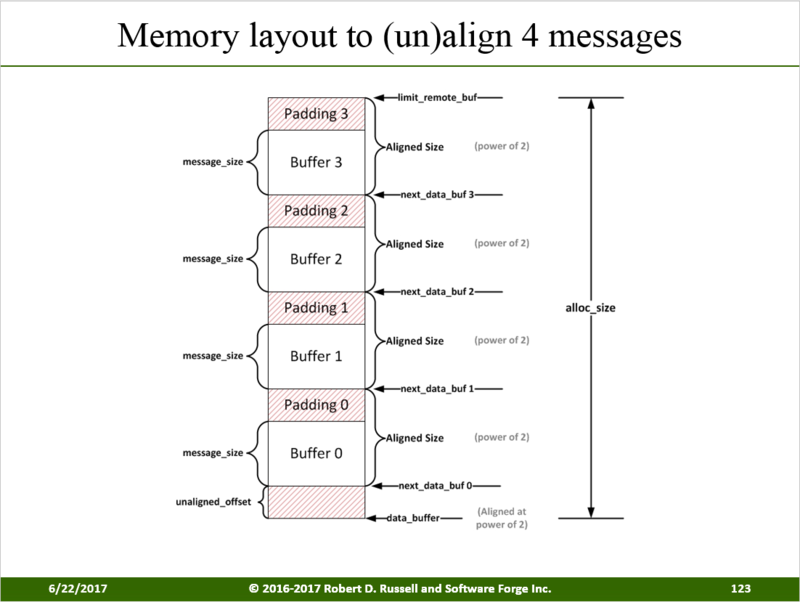 Software Forge and Dr. Robert D. Russell of the University of New Hampshire have partnered to bring their decades of experience in the field of RDMA to create this training program. 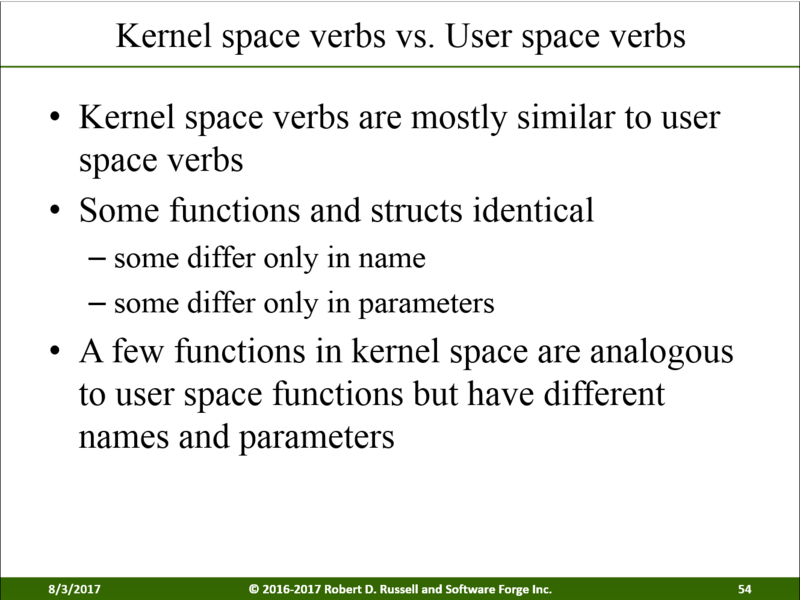 Comparison of user space and kernel space Verbs.